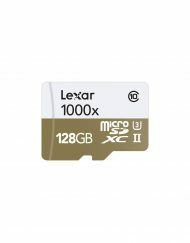 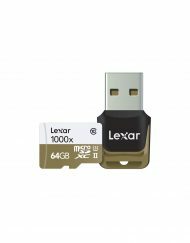 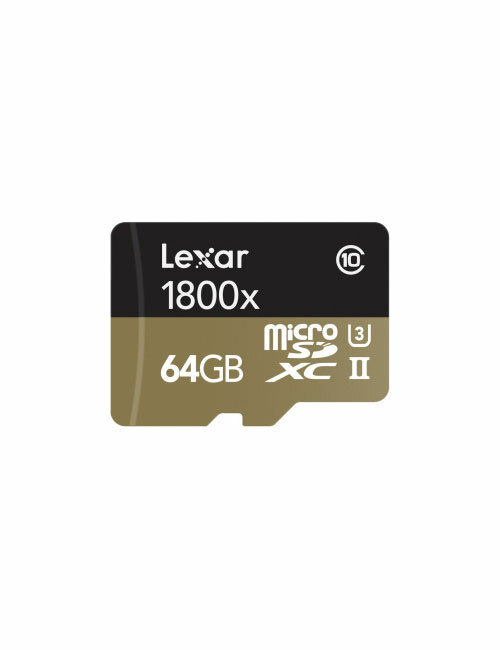 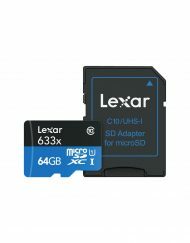 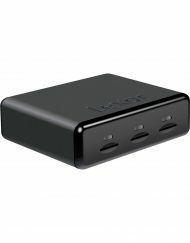 SKU: lexar64gb1800microsd. 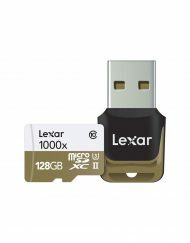 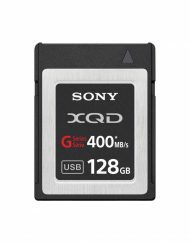 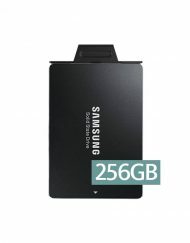 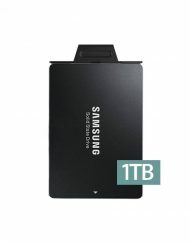 Categories: Recording Media, Media Cards, MicroSD. 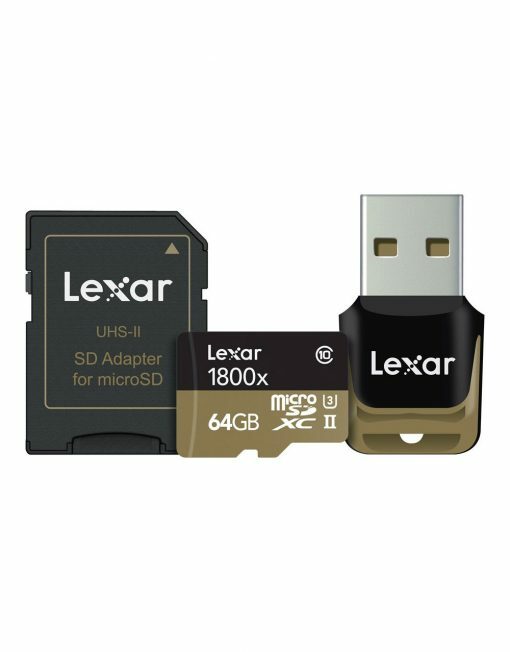 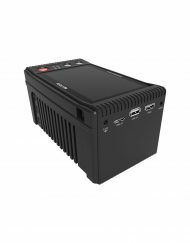 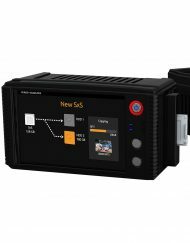 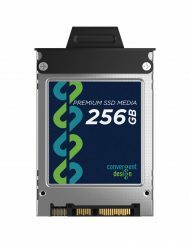 The cards come with an SD UHS-II adapter for easy transfer between devices, and a microSD UHS-II USB 3.0 reader, allowing you to experience high-speed file transfer, right out of the box.2 This dramatically accelerates workflow from start to finish, getting you back to capturing the action faster.